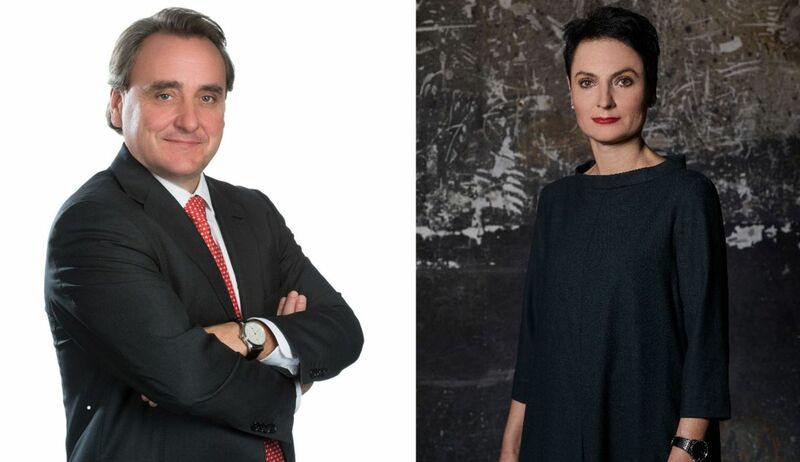 Ms Vonmont, Mr Wenger, last year saw 34 financing rounds worth more than CHF 10 million in Switzerland. Is the Swiss Entrepreneurs Fund (SwissEF) really needed today? Christian Wenger: Absolutely. Switzerland has a similar potential as Israel, where investments are five to six times higher. In 2018, CHF 1.2 billion was invested in Swiss start-ups, and the goal must be to double that amount over the next few years, or even better triple it. This requires not only SwissEF, but all initiatives such as the Future Fund. Pascale Vonmont: We still have a problem with scaling in Switzerland. Basically, it is about making Switzerland not only a good location for start-ups, but also for fast-growing companies. SwissEF has now received approval. You mentioned other fund projects: are there enough ambitious and promising start-ups for investors? CW: More projects are certainly needed. We need more start-ups from ETH Zurich and EPFL, and the universities – there is still plenty of potential. And then we will be able to attract more foreign start-ups. The ecosystem in Switzerland has the required qualities for it. PV: But you must understand that a lot has already happened. Twenty years ago, the word ‘business’ was anathema in the scientific community. This has changed significantly. CW: The same applies to the venture capital industry. Today, we have professional working investors and the business lawyers have done their homework. The scene is still small, but now well placed. Compared with the situation 15 years ago, we have made significant progress. In addition, a first-class network has been set up with organisations such as digitalswitzerland, Venture Kick, Startup Invest and venturelab. Until now, Swiss start-ups have often had to find their funding abroad. This can be laborious, but start-ups receive support from investors anchored in, for example, Silicon Valley, the Boston area or London. Is the idea to replace such investors with SwissEF? CW: On the contrary. We expect more attention from abroad through the fund and the work of the foundation. Foreign venture capitalists still ask me whether there are investment opportunities in Switzerland. There is still a lot of basic work to do. PV: We want stronger and faster growth globally – that’s what SwissEF and international investors need. Together with partners such as digitalswitzerland, Switzerland’s international presence will be expanded and bundled. This includes the further development of start-up appearances at trade fairs, such as CES. We will also bring an internationally renowned tech conference to Switzerland. The Swiss Entrepreneurs Foundation is also launched today, alongside SwissEF. What is the division of tasks? PV: The fund and foundation have the same goal, promoting start-ups and innovative SMEs in the growth phase. The foundation contributes to the generation and strengthening of the pipeline; the fund closes the financing gap in the growth area. Specifically, the foundation has set up two programmes: SwissEF Upscaler will help growth companies with scaling by experienced experts and companies – pilot tests are currently underway. And with SwissEF Shaper, the foundation wants to improve the framework conditions. We have already held a hearing with the former federal councillor Johann Schneider-Ammann and a parliamentary event. CW: This of course also pursues and supports core concerns of digitalswitzerland. We need better tax and legal framework conditions for start-ups, and a high performance ecosystem. Will the fund also pursue economic targets with the investments? CW: No. It’s for profit – the fund should earn money. The fund has an ambitious target of CHF 500 million. What are the chances of reaching this? We will go full steam ahead now. And this first fund should be only the beginning. Pascale Vonmont is CEO of the Gebert Rüf Stiftung. Since joining the foundation in 1999, she has been heavily engaged in the promotion of Swiss start-ups. As coordinator of the Kick Foundation, Vonmont was a key driver behind the establishment of digitalswitzerland and represents the Gebert Rüf Stiftung on the executive committee of this location-based initiative. She also heads the Venture Kick strategy board and is a member of the jury of the venture leaders programme. She has been president of the board of the Startupticker Foundation since 2015. Christian Wenger, a specialist in commercial and business law with a focus on private equity and venture capital, represents institutional investors, corporates and entrepreneurs in financing rounds and acquisitions. 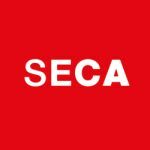 Wenger has been a member of the board of SECA for several years and is involved in various projects that promote the Swiss start-up and innovation ecosystem. He founded the investor platform Startup Invest with Startup Days, and is co-founder of digitalswitzerland.